This workshop is fully booked. 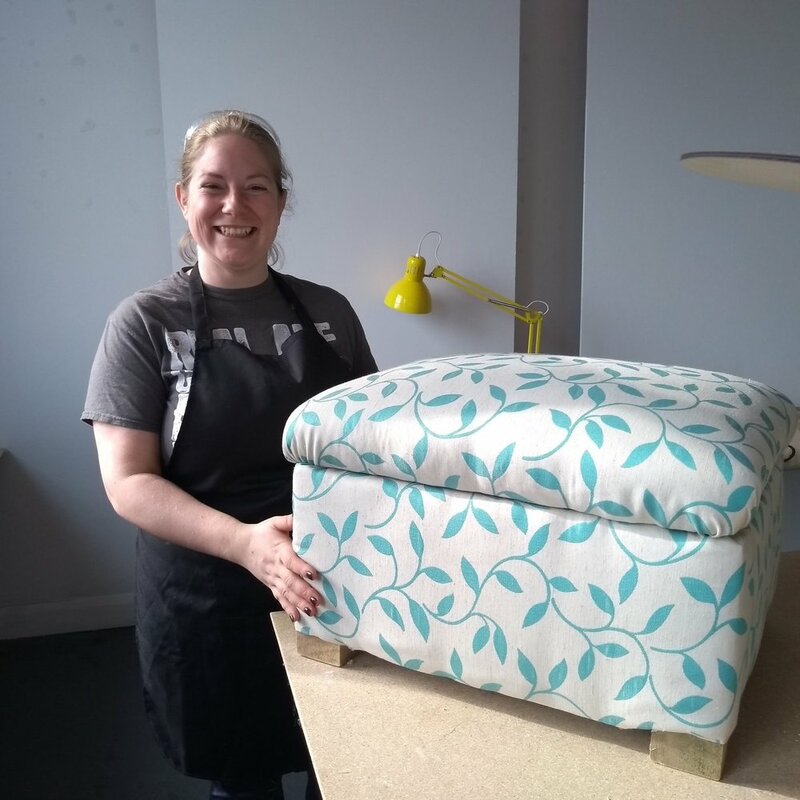 We are planning another ‘Making an Ottoman at Union St’ workshop. To be contacted when this workshop is available, sign up for our newsletter. Back by popular demand! You all said I need to have another of these workshops, so here you go. 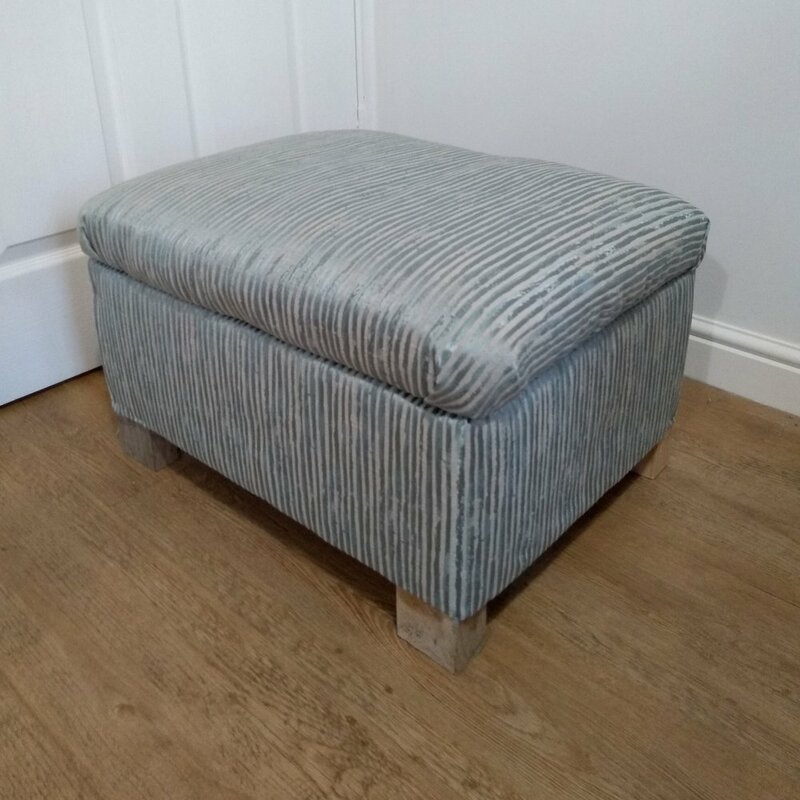 You'll take home a handcrafted ottoman with hidden storage. Please bring 2 meters of fabric to personalise your ottoman. You really need about 1.5 metres, but most shops sell fabric by the metre. The finished product will measure slightly larger than 50cm x 50cm and 30cm tall. 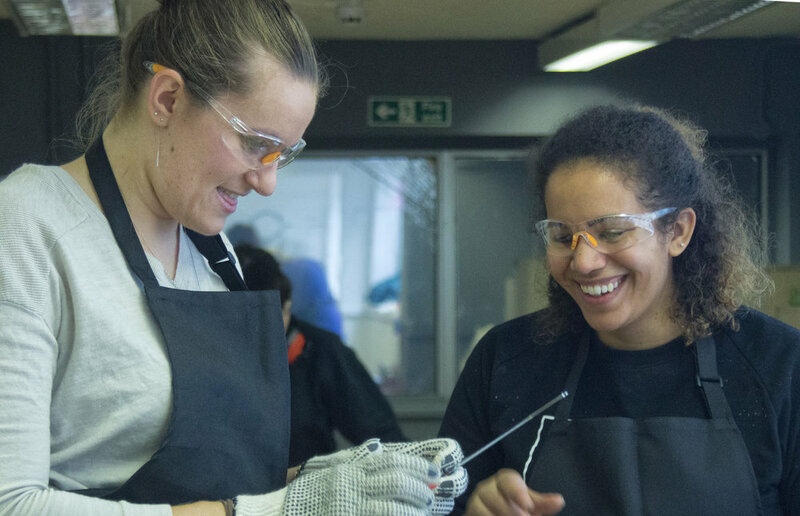 This is a long workshop with a 30 minute break to rest your brain, feet and hands. We'll do all the woodwork in the first two hours, have a break, and come back to finish the upholstery. We’ll treat you to a cuppa. Please bring your own lunch or buy food from the fab Union St cafe. To book, type the number of people attending in the ‘Quantity’ field and then click ‘ADD TO CART.’ You should then be directed through the payment process. You’ll receive a confirmation e-mail and a calendar invitation within 7 days. Please get in touch if you have not received this calendar invitation.